Are you looking to make money by simply referring people to my site? With my affiliate program powered by Clickbanks you can do just that! If you're like most people, you've probably wished at some point that you could turn an incredibly fun hobby into a reliable and major source of income. Stop wasting your time on wishing wells and take advantage of this golden opportunity. 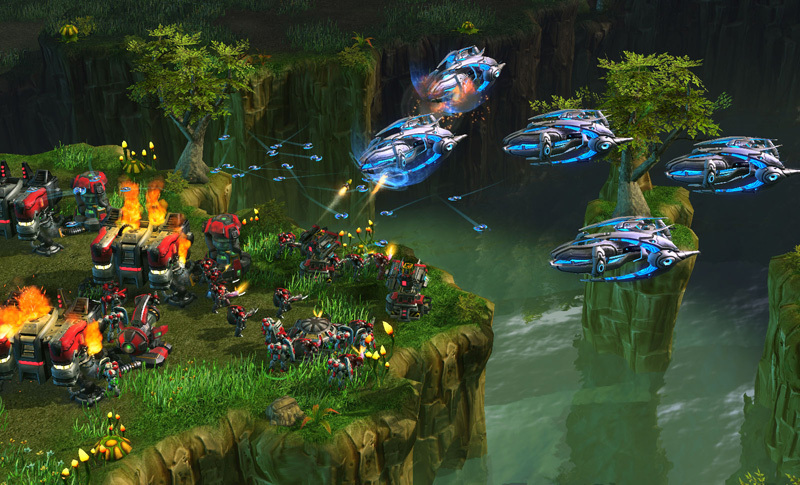 Starcraft 2 is Blizzard Entertainment's newest game and quickly became the most popular and best selling game of the year. 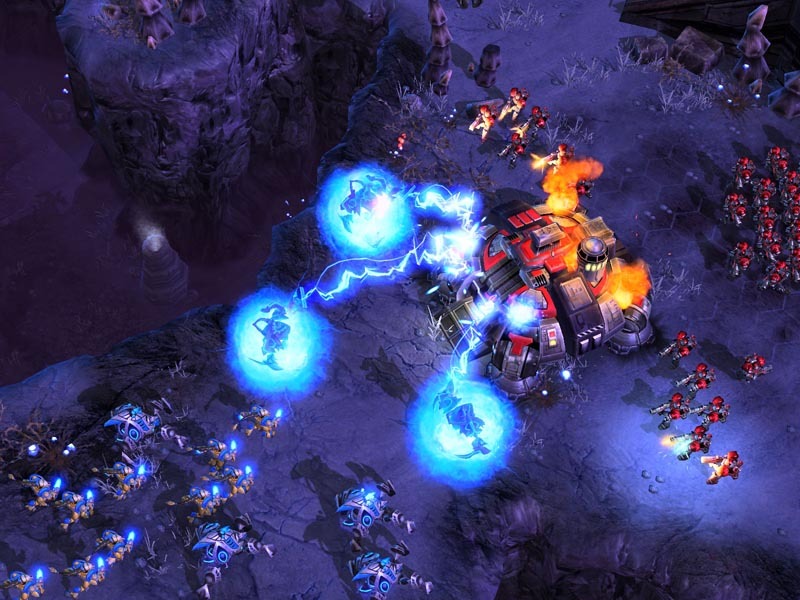 As you may know, Blizzard Entertainment is responsible for some of the most popular computer games ever created, World of Warcraft, Diablo 2, and the original Starcraft. 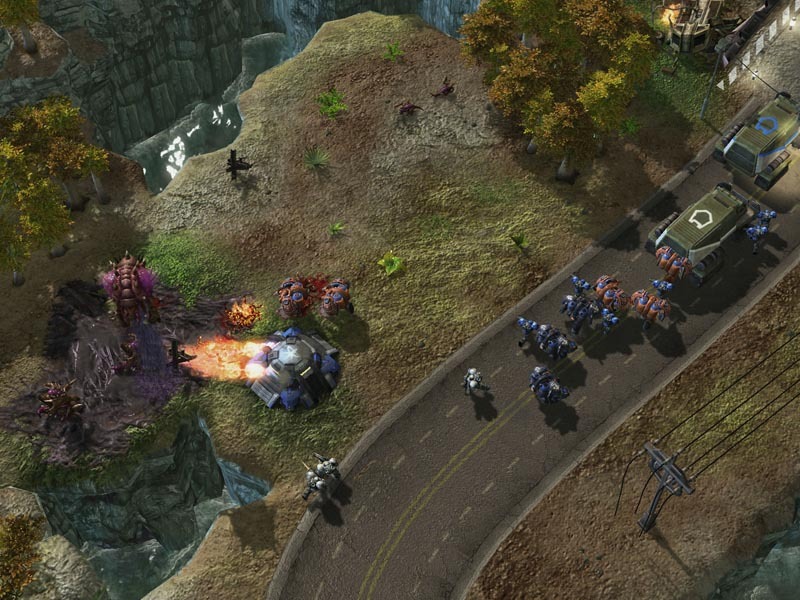 The original Starcraft sold over 12 million copies and is considered to be one of the greatest computer games every made, and with the much anticipated release of Starcraft 2 you can bet that it will be just as big if not bigger than its predecessor. 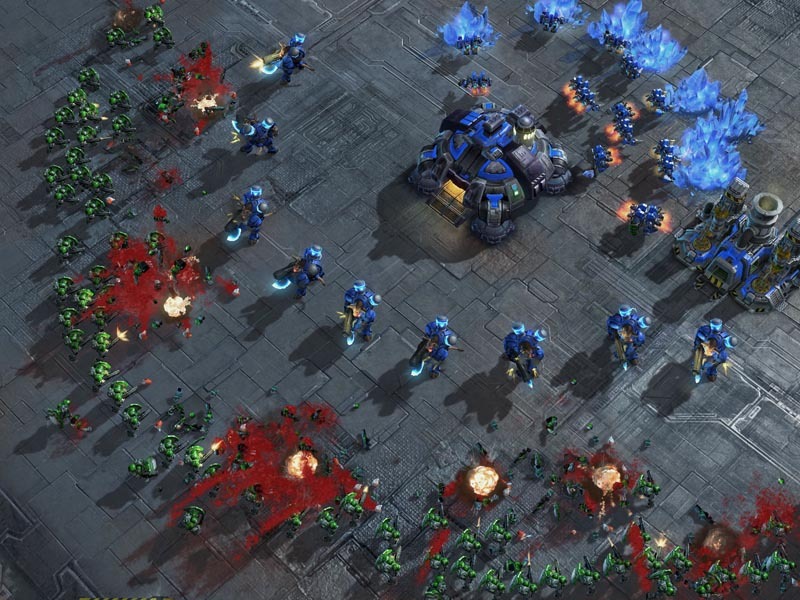 What makes Starcraft 2 so great is that it is one of the most balanced games ever made, and has become a world wide eSport. 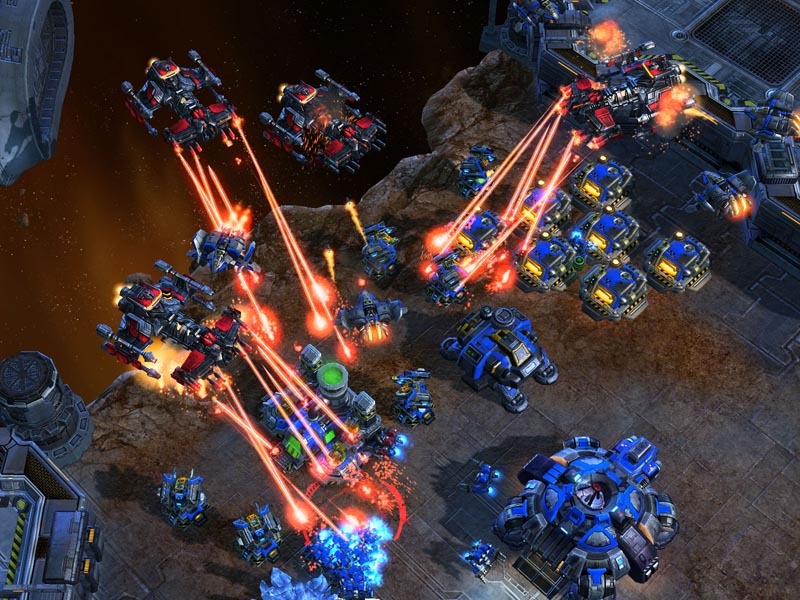 Every player is looking to increase there skills and learn the top strategies to help them advance in the Starcraft 2 ladder system and reach #1 Rank Diamond in there division. 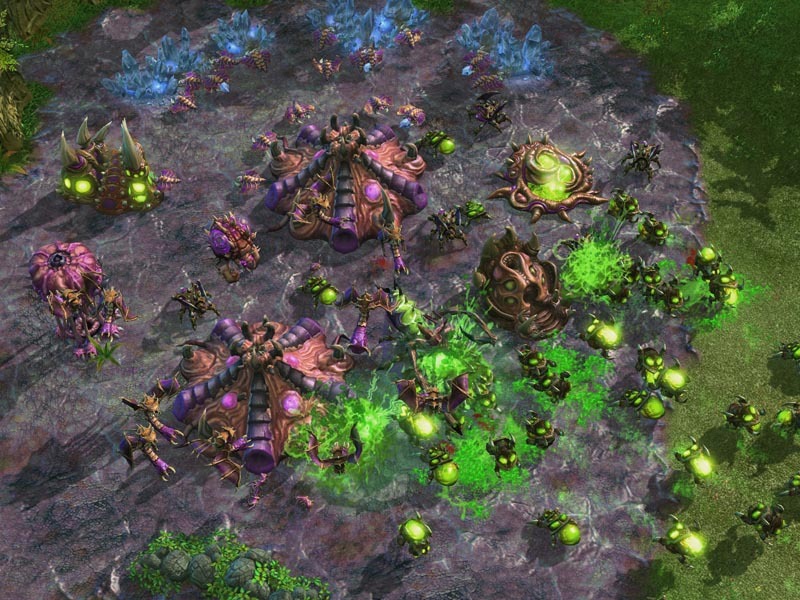 As the game continues to grow so does the demand for a guide to teach and coach players how to become a better Starcraft 2 player so they can compete at a high level. Shokz Guide has been providing high quality guides and strategies to players since the early stages of the Starcraft 2 beta. Shokz Guide has grown rapidly to become the number one best selling Starcraft 2 guide on the market and the top product out in the Clickbank games marketplace over every game. Shokz Guide is created by Shokz who is one of the best Starcraft 2 players in North America and is ranked in Blizzard's Starcraft 2 top 200 list and competes against top level pros in the Starcraft 2 ladder system. While most guides are written by vendors who have never played Starcraft 2, Shokz is very involved in the Starcraft 2 community and works with a lot of community sites to host tournaments and discuss strategies with forum members to help them better their game. Our impeccable reputation for extremely high quality guides and renowned customer service makes Shokz Guide a great opportunity for anyone interested in the Starcraft 2 niche. 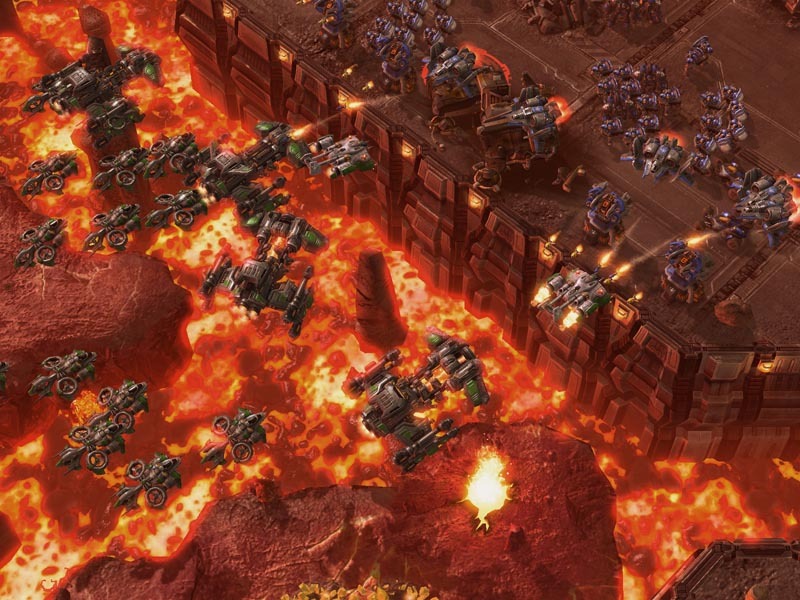 Because of the reputation Shokz Guide2 has in the Starcraft 2 guide market, by the time you begin your promotion efforts, real people will already be hungrily searching for information about our products, allowing you to cash in on the massive amounts of traffic. Once you sign up as an affiliate with us, you'll receive a unique affiliate ID - this is then used to track your sales. You will earn 50% commission on any sales you generate using this affiliate ID. That's pretty much all there is to it! It's free and very easy to sign up, and we can provide email assistance if you have any problems or queries - remember that we're here to make you money, as well as ourselves. You'll make 50% for each sale you provide us with, you're free to make as much, or as little money as you like. Write a review of the Shokz Starcraft 2 Guide, letting people know how great it is. Include your affiliate link at the end of the review. Post your review to free sites such as GoArticles.com & EzineArticles.com. There is a technique that I suggest everyone does. I do it and it gives me free traffic. It's called BUM Marketing. A full, and free, description can be found here and this will greatly help you get affiliate sales with hardly any work at all. This is a must for those of you who wish you could make money with an affiliate program but are too lazy or just never get any from it. Clickbank processes all of our affiliate payments. You will be able to track all your sales on the Clickbank website and Clickbank then sends a check for your sales twice a month or receive your payments via direct deposit. How do you know if I've sent someone from my site? As you send a visitor through your unique affiliate ID, the tracking system identifies that the visitor was directed from your ID and makes a purchase - which is present in the website URL. It's a simple concept, we're sure you'll understand it a lot better once you've sent visitors and tested the system out. The code will stay in the users cookie for 30 days, if the user comes back within 30 days and purchases, you will still be awarded full commission for the sale. Our commission rate is 50%. For every buyer that you send to our website you will receive 50% from the sale of the $37 guide. Along with 50% of the sale from the Shokz Video Guide and commission on $15 monthly recurring payments. That is approximately $20 per sale. For the Shokz Mastery Guide plus 50% of the Shokz Video Guide with recurring monthly payments. Anyone of any age can become Affiliate and start making money. It is completely free to join the Affiliate Program. All you need is a ClickBank account which is free to join. Click here to create your free ClickBank account and start earning cash! To help affiliates promote our guide we now have a new tool called HopGuard which will allow affiliates to create encrypted and cloaked affiliates links. The customers you send to the site will not see the ?hop=affiliatename in the address bar, but instead will just view http://www.shokzguide.com. You are still able to view your affiliate page by going to the order page. Your affiliate name will be at the bottom of the order page. To create a secure affiliate link please visit our affiliate tool page here. Make sure you exchange USERNAME with your new account name from clickbank. Also make sure that type it in all lower case letters. Anytime someone takes your link and purchases my guide, clickbank will automatically place 50% of the sale into your clickbank account! Dont have a ClickBank Account? CLICK HERE to sign up for FREE and start making money as an Affiliate! Here is a list of directories where you can submit articles. NOTE TO AFFILIATES: Your clickbank "?hop=accountname" will be hidden from the URL of the site, you will still get credit for sales (you can see this by your account name will be on the checkout screen).